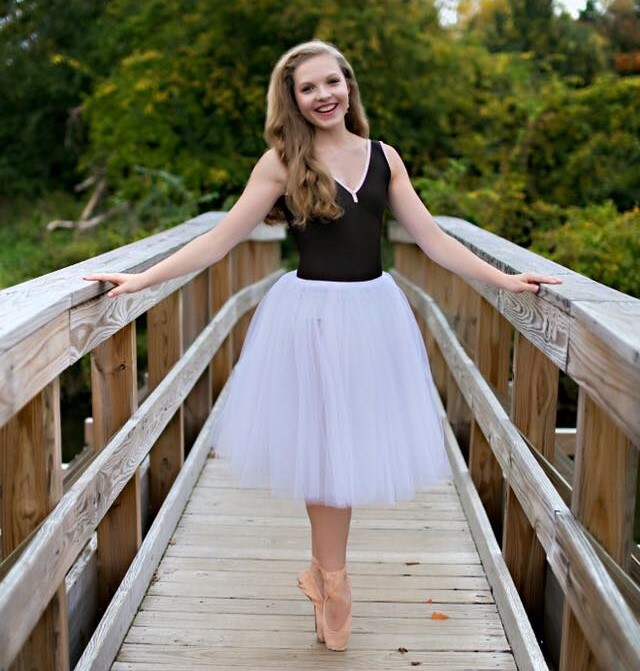 Megan Drinski Flowers - Ballet Magnificat! Friends, I’ve got news! Next fall, I will be moving to Jackson, Mississippi to be a Trainee with Ballet Magnificat! I’m honored and humbled by this opportunity, and I am so excited to see what the Lord does in and through me during this next season of my life. To everyone who has supported me, encouraged me, and guided me to this point, thank you! It’s time for this Northern girl to get some of the South in her .